England's government has confirmed an expansion of its controversial badger cull program, now offering £50 per a badger killed throughout most of the country. 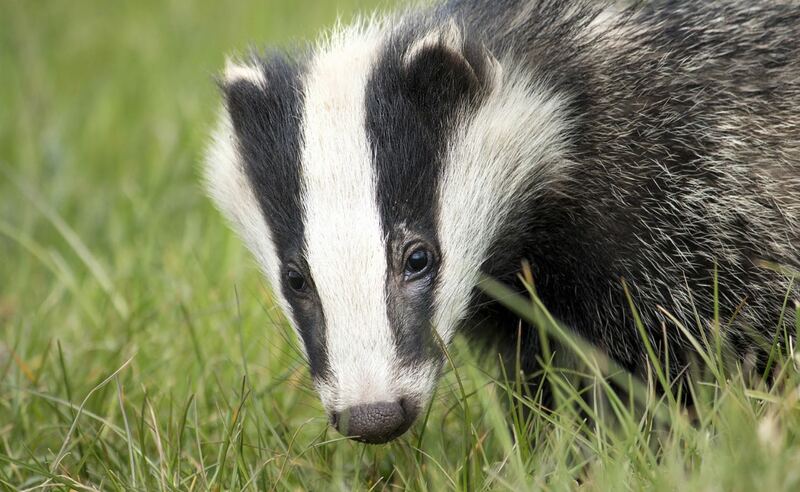 The cull - which was called 'ineffective' by top researcher Professor Lord John Krebs in 2011 - is justified by the fact that badgers contribute to the spread of bovine tuberculosis. Commenting on the cull, one government representative referred to bovine bTB as 'the greatest animal health threat to the UK' - but made no recorded mention of Krebs' 2011 findings or the estimated 40 million animals killed in UK agriculture annually. As of May 1, roughly £800,000 had already been spent in Cheshire County alone, with an estimated expense of £50 million nationwide. A spokesperson for anti-cull group Wounded Badger Patrol said: "During a time of economic austerity it's shocking that not far short of a million pounds of taxpayers' money can be found to police the government’s badger cull in Cheshire." Animal rights groups have urged the government to end the cull - which was the cause of over 19,000 badger deaths in 2017 alone, and was referred to by Badger Trust conservationist Dominic Dyer as 'the most expensive wildlife destruction policy in British history'. 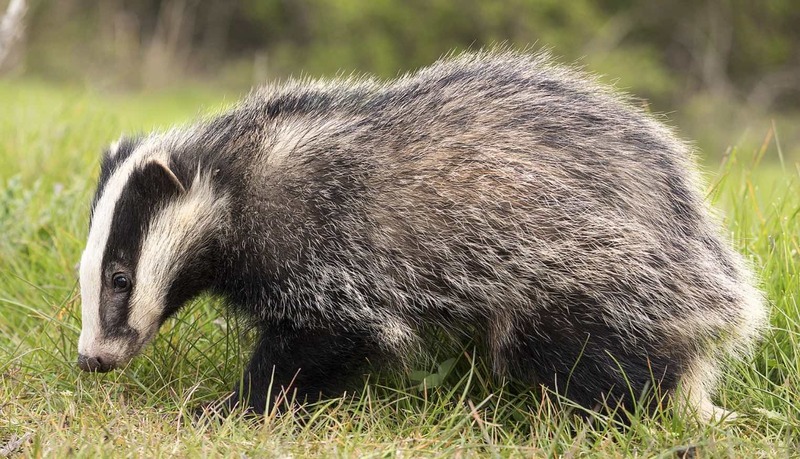 RSPCA, representative David Bowles said: "We agree action is needed to deal with bTB, but culling badgers is not an effective way to achieve this. "The cull is inhumane, ineffective and costly."